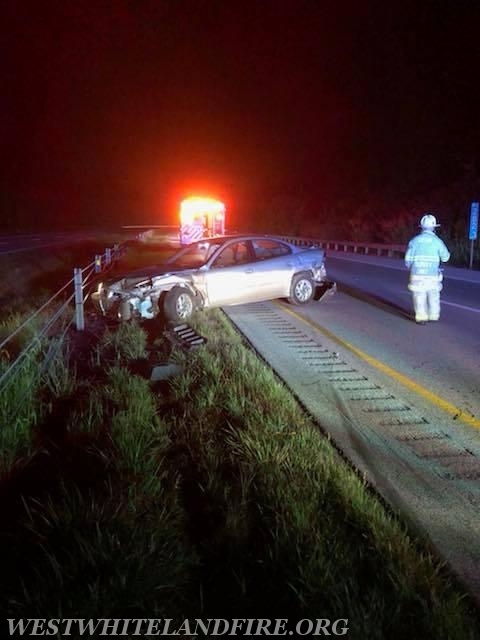 At 3:38 AM, the West Whiteland Fire Company was dispatched to a single vehicle accident on the westbound Rt. 30 bypass. Upon arrival, crews secured the vehicle and provided traffic control. Another early morning for the volunteers.